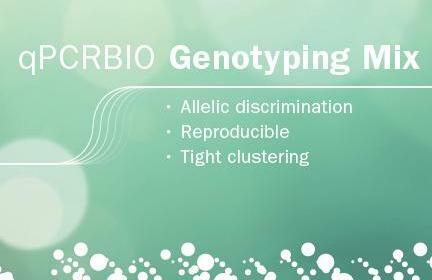 Proprietary small molecular inhibitor technology prevents formation of primer-dimers and non-specific products leading to improve reaction sensitivity and specificity. 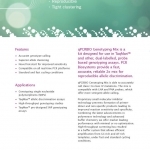 Combining the latest advancements in polymerase technology and advanced buffer chemistry we offer market leading performance with minimal or no optimisation and high efficiency in multiplexed reactions. High-throughput screening has resulted in a buffer system that allows efficient amplification from GC-rich and AT-rich templates, under fast and standard cycling conditions.